Moving to or from most of Europe is quite simple, although it may appear daunting. Currently, there are no restrictions or customs formalities when moving household goods to/from EU countries. 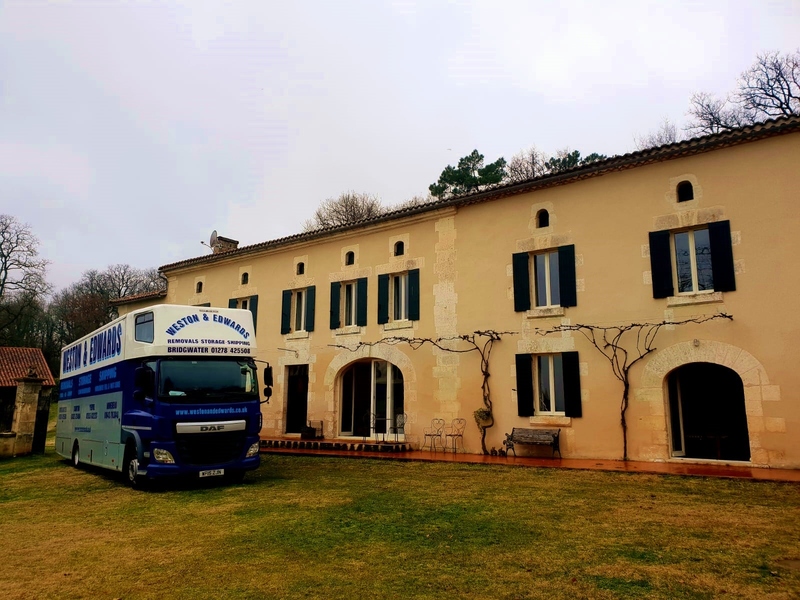 However, it is advisable to consult a removal company who is familiar with the different laws and driving restrictions of European countries, to ensure a smooth and trouble-free move. . Your possessions are precious to you, so you will want a removal company you can trust to transport them safely and efficiently over many miles. Weston & Edwards Group have the knowledge & expertise which, when combined with the care, consideration and reliability afforded by a well established family firm, gives you complete peace of mind. *Our staff can clear customs on entry to Switzerland and the Channel Islands. Moves to Scandinavia & the East Mediterranean are more economical and efficient by container shipment. For urgent smaller loads we can supply a dedicated small van and removal staff. Handy if you’re unable to wait for a part load. In some cases, like when moving to or from Switzerland or the Channel Islands more complex documentation is required when moving overseas and this can be quite a daunting prospect. Weston and Edwards can handle all the paperwork and customs clearance for any country. We can collect your goods from your present home, packing all ‘smalls’ if required. Please refer to our Packing page for details of packing boxes and materials and the services offered. If you are unable to move directly into your new home abroad storage is available in our clean, modern container storage facility.